California State University, Northridge - Home"
Displayed below are some images of works by Ansel Adams, Andy Warhol, Salvador Dalí, Tamayo, and Frank Lloyd Wright. 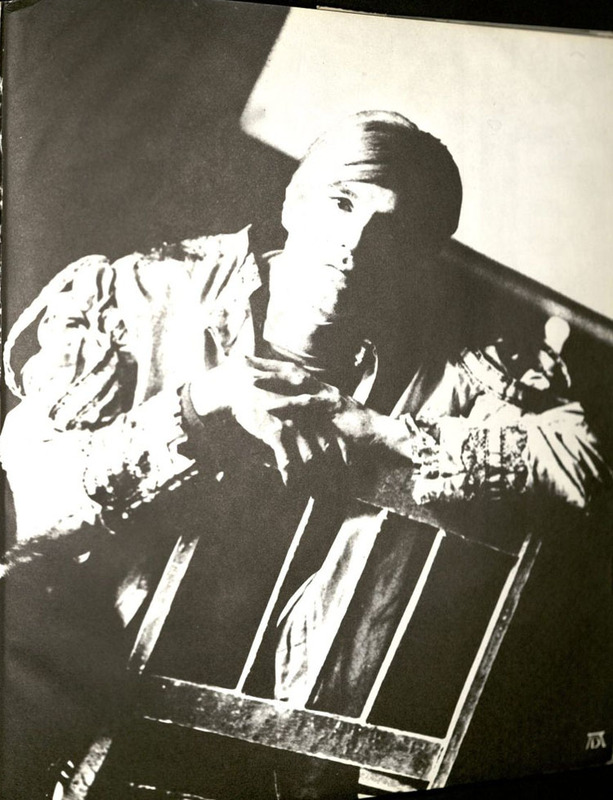 These are just a few of the most famous artists that you will encounter in Special Collections. 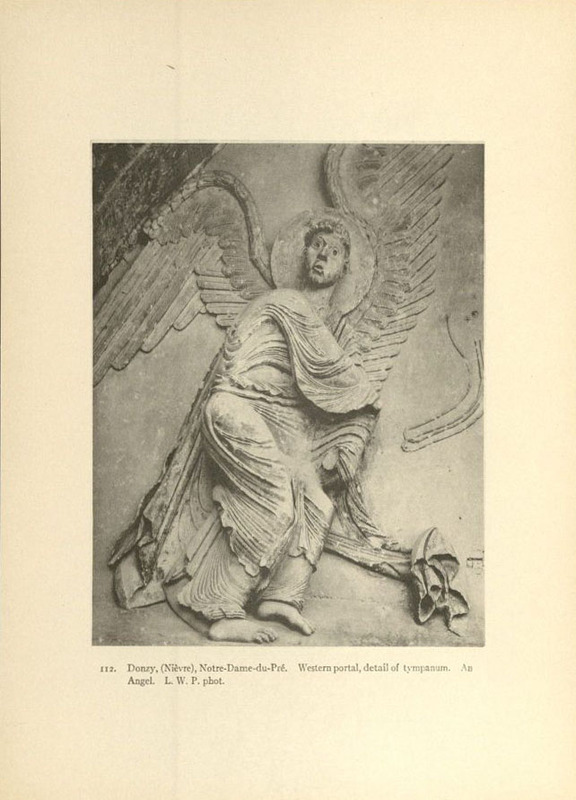 As you can see below, we have detailed images of Romanesque sculpture from pilgrimages around the various cathedrals in Europe. 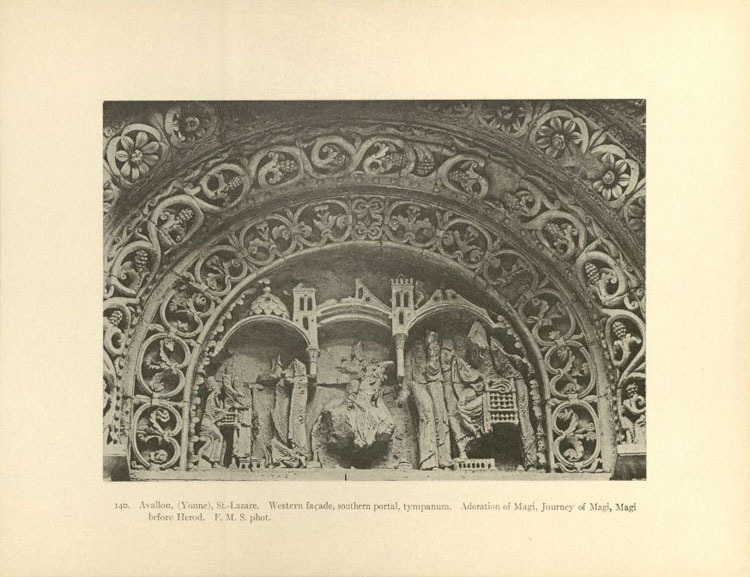 These plates are of the architecture and sculpture on the cathedrals. 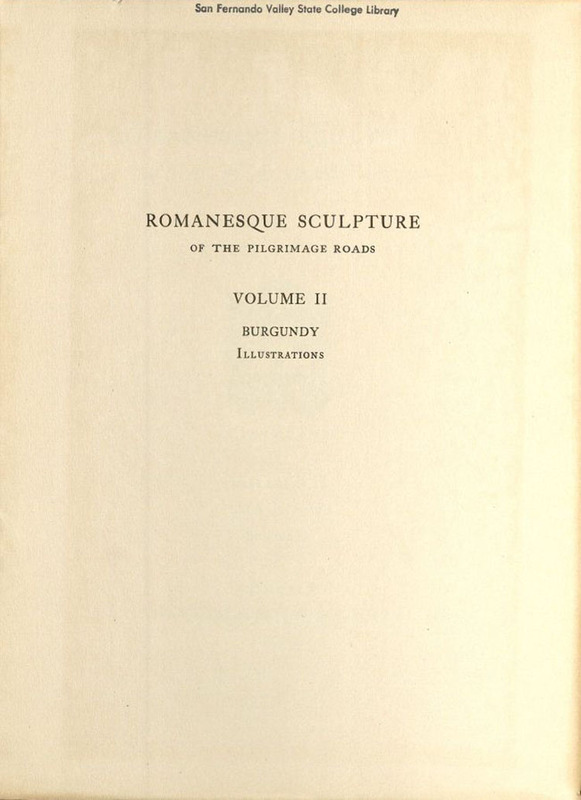 We have not just one book with over one hundred detailed plates of Romanesque architecture, but 10! 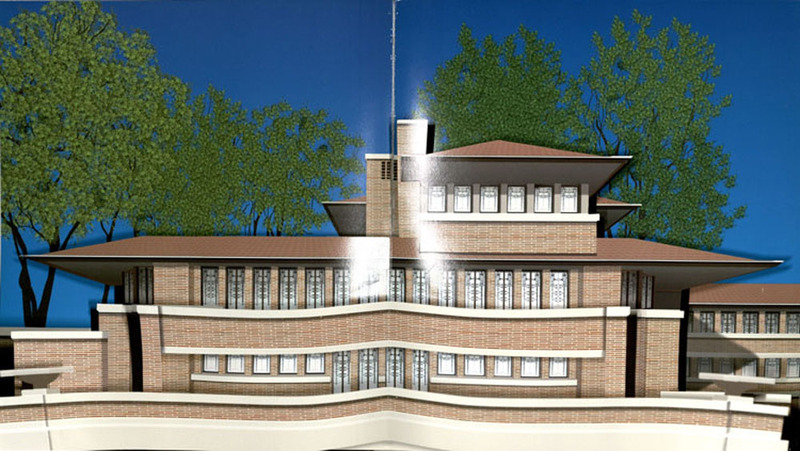 While we’re on the topic of architecture, Frank Lloyd Wright is a famous architect who designed some of the most extraordinary houses and buildings in the world, including the Guggenheim in New York, and many homes here in Los Angeles. 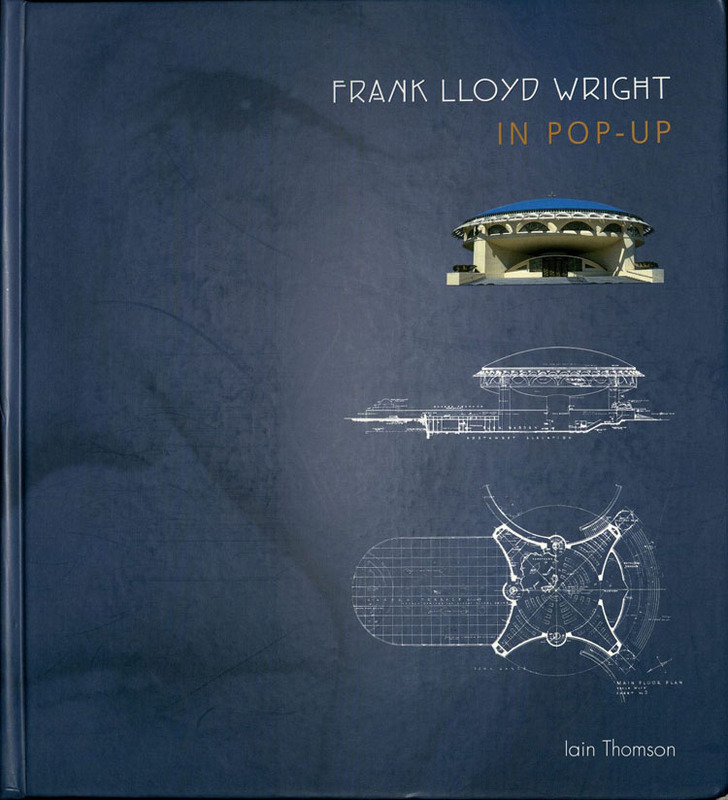 We have a pop up book which allows you to see three-dimensional versions of some of Wright's architectural designs. 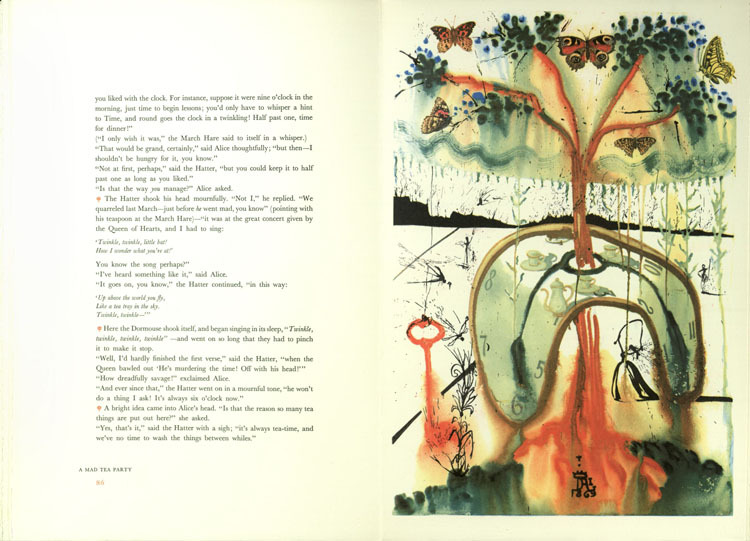 Salvador Dali and Andy Warhol were innovators in the art world. 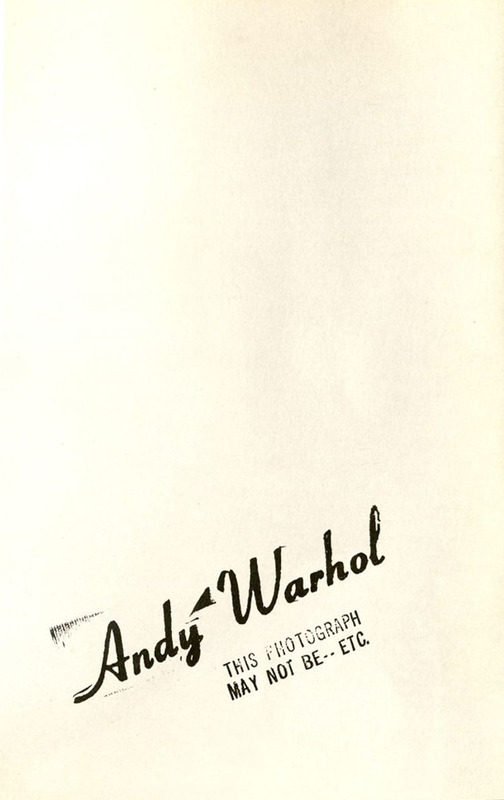 Dali and Warhol had unique ways of depicting their subjects, and were also unique individuals. 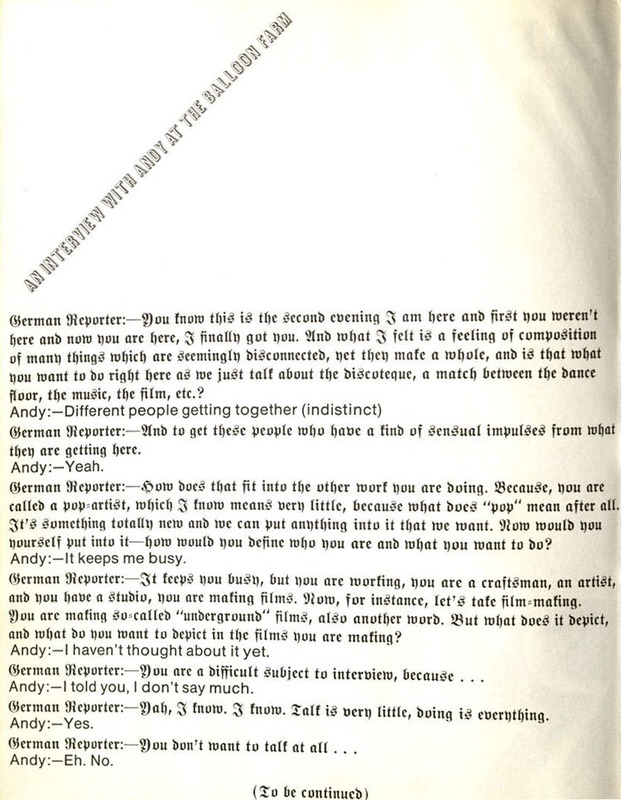 You can see the humor in their art displayed in two books, Alice’s Adventures in Wonderland by Lewis Carroll and Andy Warhol's index (book). 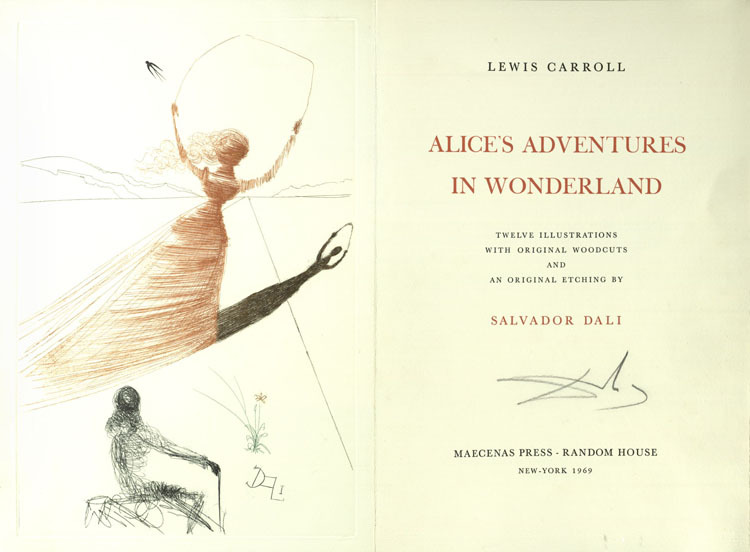 Special Collections and Archives holds a copy of Alice’s Adventures in Wonderland with illustrations by Salvador Dali. 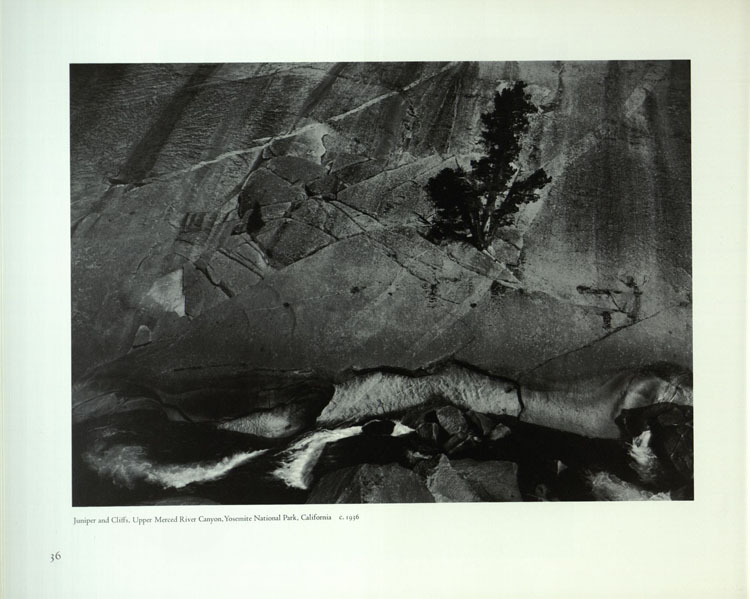 The similarities are visible between his most famous paintings and the paintings he did for this copy of Carroll’s work. 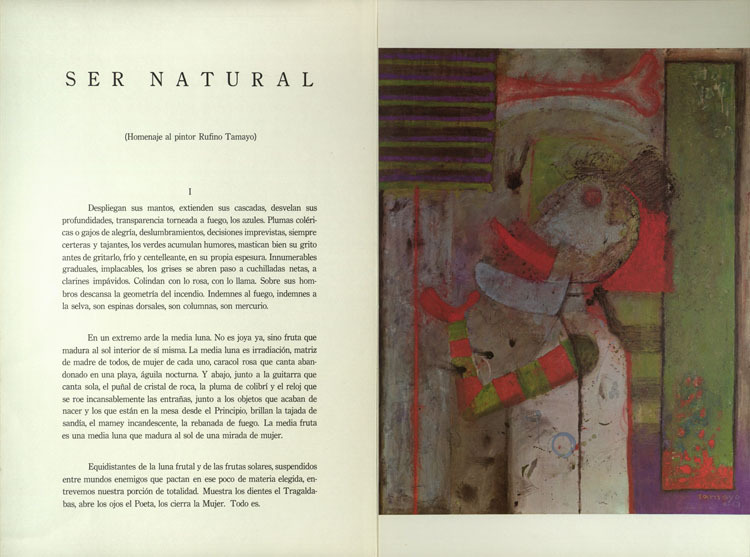 One of the most intriguing treasures in Special Collections and Archives is a book called Tamayo: 15 Reproducciones about Rufino Tamayo, a famous surrealist Mexican painter. 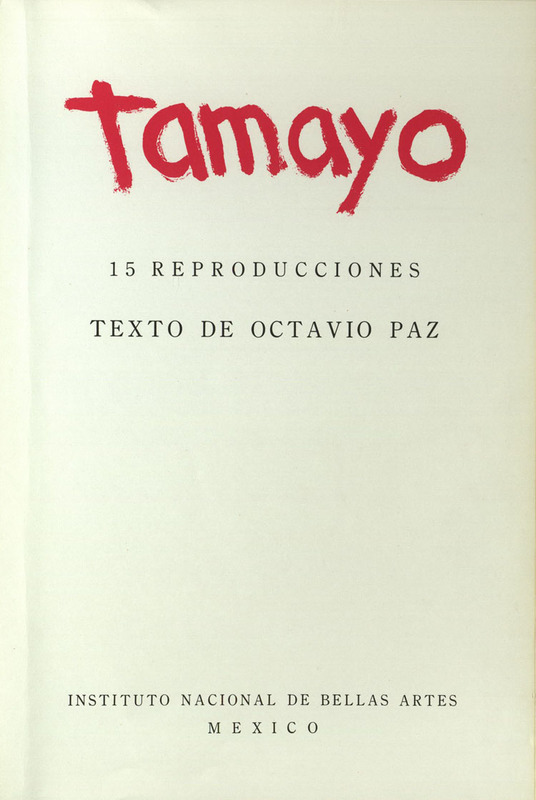 Upon further inspection, readers will find that the preface of this book is written by acclaimed Mexican author/poet Octavio Paz. 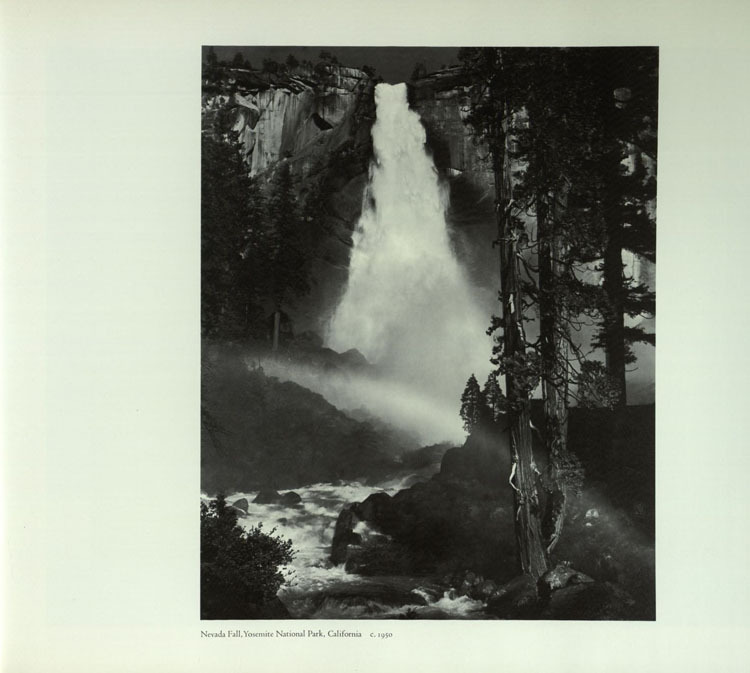 Readers can also enjoy Ansel Adams' famous nature photography and R.L. 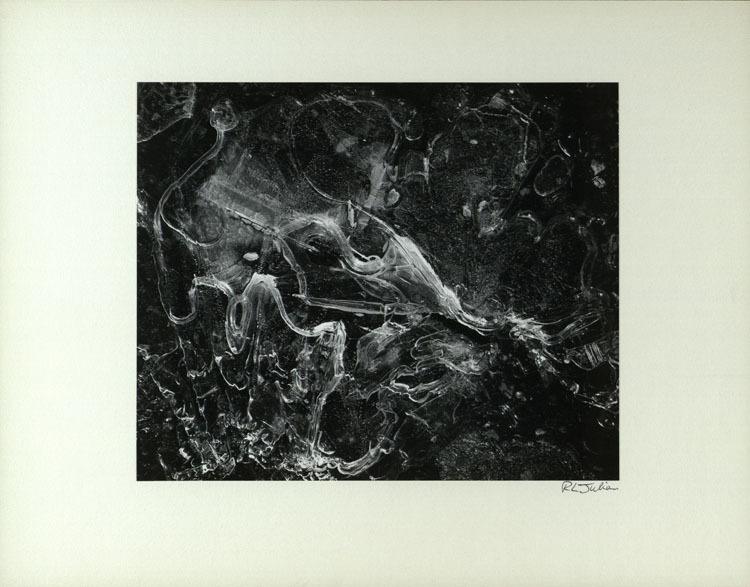 Julian’s photographs, both of which depict beautiful black and white images. Is Little America on Your Bucket List? I do not have money for food. Is there a food pantry on campus? 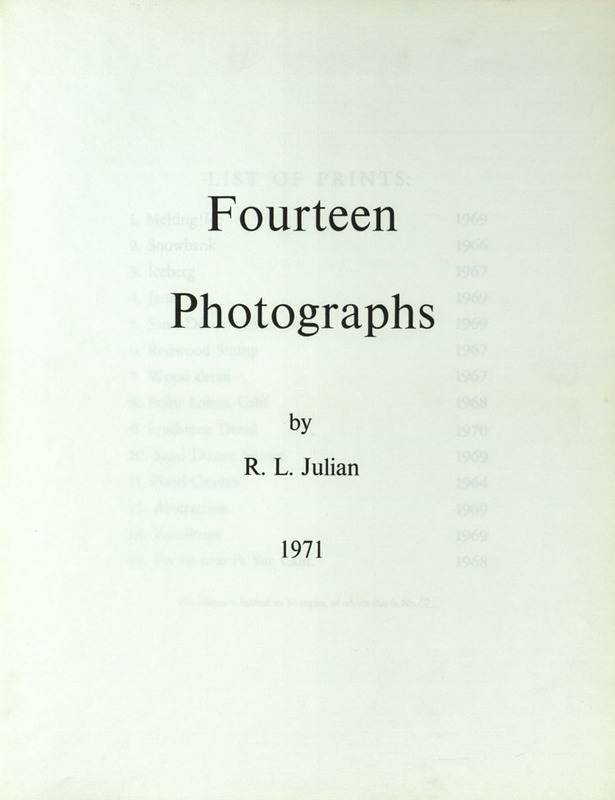 I want to access the Sanborn Fire Insurance Atlas Collection. Where is it located? Can I get wifi if I'm not a student? How do I renew a book?